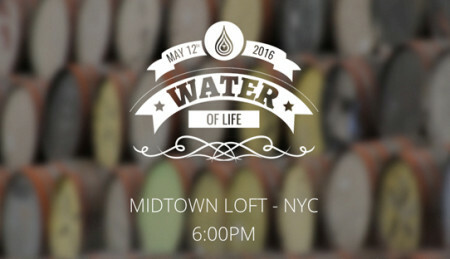 Join The Life Raft Group on May 12, 2016, for our second annual whisky fundraiser, Water of Life! 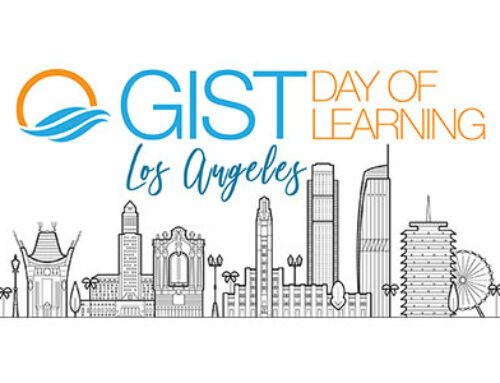 This year, the event will be held at Midtown Loft and Terrace in New York City. Our unique Whisky Speed-Dating theme will give guests the opportunity to sample more than 25 whisky brands over the course of the night. Whisky Ambassadors at each table will host short sessions with our guests while they sample different whiskies, accompanied by food pairings. For cigar lovers, our VIP-ticket option includes an hour of cigar and whisky pairings on Midtown Loft’s rooftop, which provides a breathtaking view of the Empire State Building. This year, we have added special Master classes, such as “This IS Your Grampa’s Whisky Class” and “The Blackadder Experience.” Don’t wait too long to sign up, as space in these classes is very limited! Although Water of Life will feature whiskies from all around the globe, those interested in local spirits should be sure to register for the “American Whisky Trail” option to guarantee a stop at all of the tables on the trail. For whisky lovers old and new, this event is unlike any other. 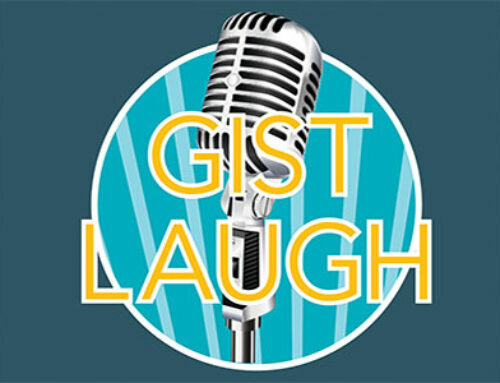 Don’t miss your chance to enjoy a night of drinking, eating, making new friends — and, most importantly — helping The Life Raft Group find a cure for GIST.